Here’s a thing I’ve noticed recently – options for people who aren’t drinking (you know, for reasons like ‘I’m driving’ or ‘I’m a ten year old’) can be pretty limited if you don’t want to drink a massive amount of sugars, additives and such other delights. Thinking about this the other day I realised there must be an alternative. 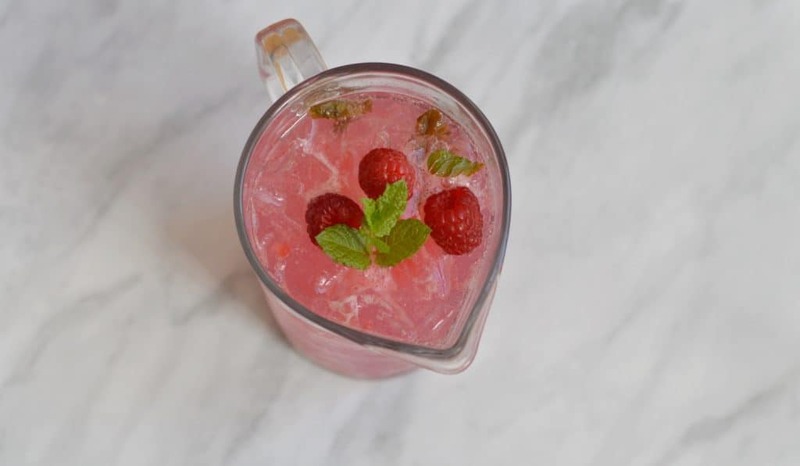 So whether you’re driving, have under-agers or simply just don’t fancy drinking, I suggest you try my raspberry cooler. Is it entirely sugar free? No. It is not. Does it have much less sugar in it that a can of coke? Most definitely. What it does also have though is fruit and flavour, and plenty of both. 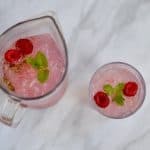 Like my peach iced tea, it uses fresh, seasonal fruit (although you can use frozen if it’s not summer), and simple flavours to make a glass of something you want to drink. It’s also a great way of using raspberries if you have a glut or they are starting to turn. 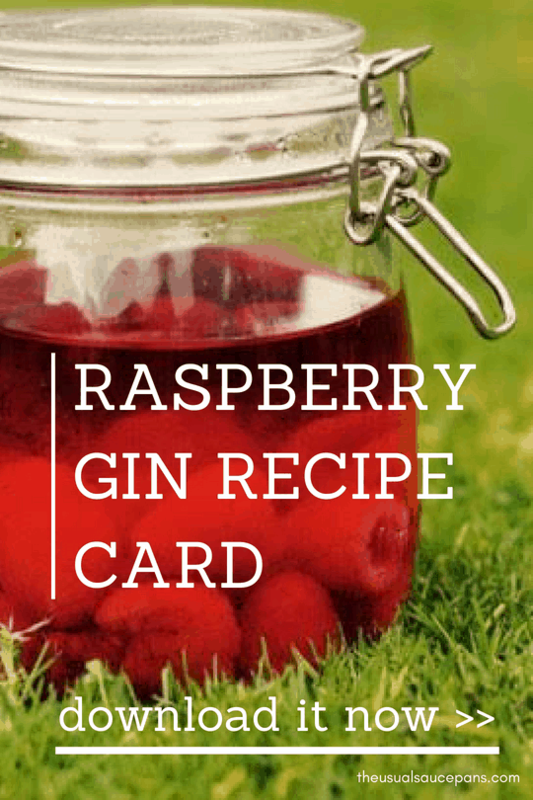 Great as an alternative to Pimm’s and other summer boozing. This is a recipe I’ve been trialling over the summer. 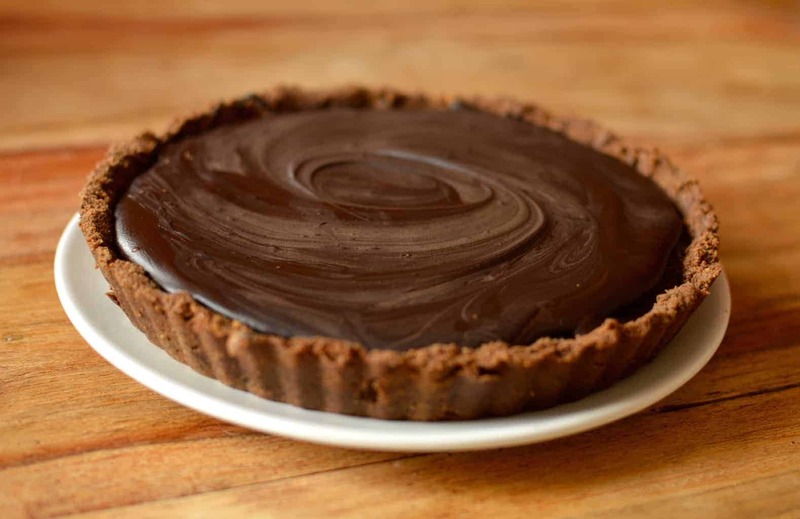 I like mine a little tart, so if it’s not quite sweet enough for you, either add a little more sugar when you make the syrup or add some icing sugar (it will dissolve more easily) into the syrup once made. Makes enough for two litre-sized pitchers. Start by making the syrup – this should be done well ahead of time so it has time to cool. Put the raspberries in a pan with the sugar and water (leave a couple aside with some mint leaves to decorate). Squeeze the lime juice in on top. Muddle the mint leaves in your hands and then add them to the pan. Put on a medium heat. Use a whisk to break down the raspberries and gently whisk it all together. Heat to a simmer and let it reduce by about a third. Strain into a jar and allow to cool. When you are ready to serve, fill your pitcher up with ice. Pour about 100ml of your raspberry syrup in and then top up with soda water (about a 1:5 syrup:soda ratio). 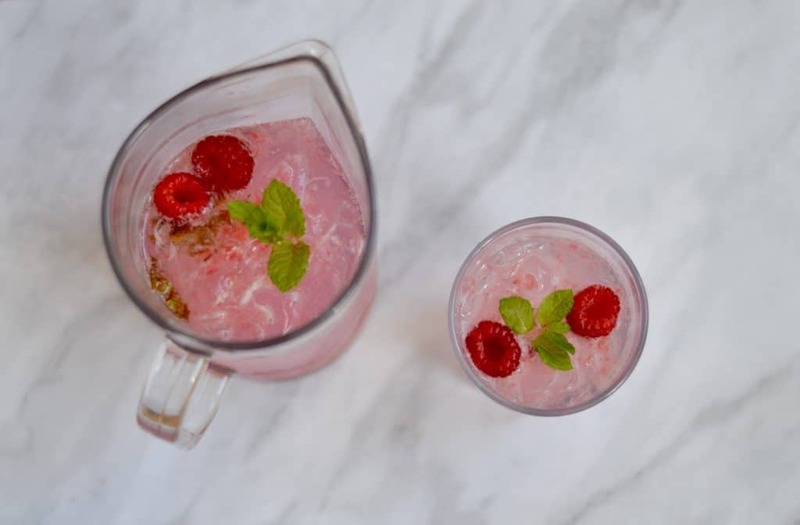 Stir to properly mix it, decorate with the remaining raspberries and mint; serve immediately.